Hi sir how are you? 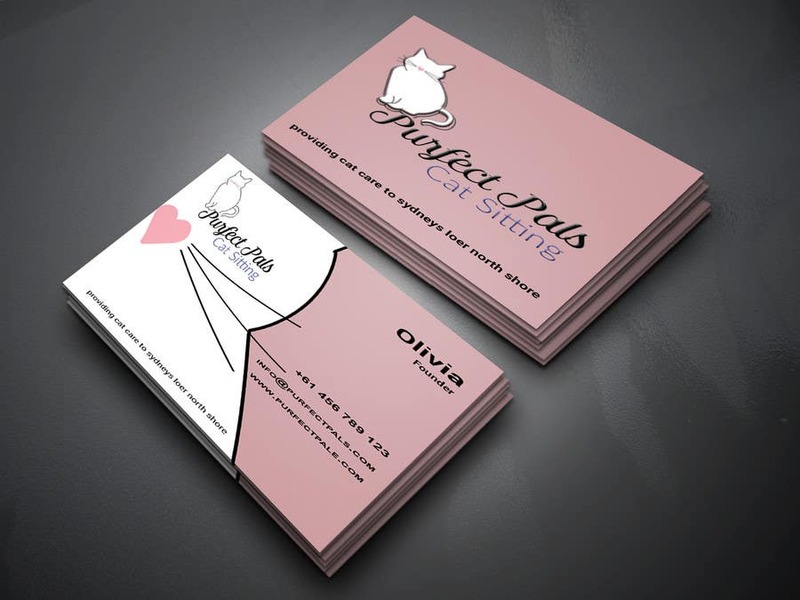 I made your business card.Please check my design . Hope you will like it. If any change needed please inform me, 100% editable . IF you like my work, i will give you also PSD, JPEG. PNG . Thank you Sir.